Polymer is essentially a paint that is made with polymers that are made up of molecular structure and includes artificially created organic substances like resins and plastics. Polymer coatings are extensively used in homes and office buildings because they provide better protection from corrosion. They are tough and resistant to weathering and are amenable to be coated as heavy films. Polymers don’t degrade like conventional paints under high temperatures or when they come in contact with moisture or salt. Polymers are much preferred because they can be made to give high whiteness and for this reason are able to keep buildings cool. Polymer coatings come in wide ranges. Some of the popular types include anionic acrylic polymers, acrylic cationic, hydroxyl, non-ionic and more. 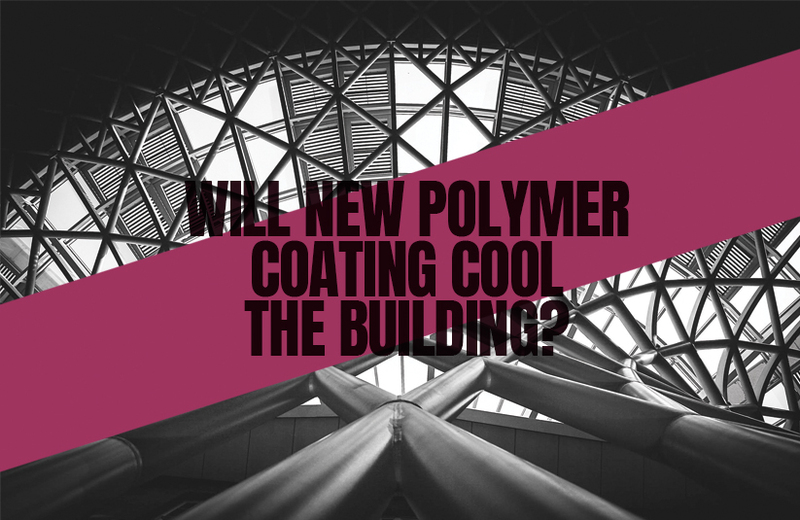 Though polymers are extensive used in architectural building construction, their use can also be found in the manufacture of inks, wall coatings for cool buildings and floor coatings for durability due to higher resistance to abrasion. Industrial coatings using polymers find extensive use in the manufacturing sector. Here are few industries that use polymers of different types for better products. Some of the major users of polymers are: industrial-mold making; surface coating of machineries and parts; manufacture of casting compounds; sealants for preventing leakages; manufacture of foams; production of adhesives and binders; and manufacture of additives. Polymers are highly resistant to chemicals and corrosion. Polymers have good thermal and electrical insulation properties. Polymers have better weight to strength ratio. Polymers are easy to shape and provide manufacturing flexibility. Polymers are available in different colours and properties. Polymers are not without any disadvantages but the benefits that they give far outstrip the disadvantages. The reasons why the building and construction industry use polymers are varied, but broadly the advantages of polymers are: it is strong and sets rapidly; bonds well with dry surfaces and glass; it is easy to mix and apply; prevents water from seeping in; has favourable thermal properties and is resistant to flame; it is resistance to acids and weathering; and offers good resistance to abrasion. The collateral benefit of polymer coating on buildings is that they help to keep buildings cool, especially metal buildings where sheet metals are used for roofing purpose. The reason why polymers are used for cooling buildings is that it can penetrate through porous strata and fill the void thereby blocking the heat from entering the interior of the building. The other reason to use polymer coating on buildings is that it can be made in pure white form so that it’s able to deflect away harmful UV rays and sunlight. Polymer coating is best done by experts and to get your building coated we will advise you to seek the help of an expert. Ordinary paints are easier to apply because any painter can do it based on standard procedure. Preparing for a polymer coating of building requires that the surface be prepared properly. There are wide range of polymers available in the market and can be bought off the shelf in a hardware store. Read the instruction on the packing thoroughly and check the warranty it carries. If the polymer is not applied as per the instruction, it can render the warranty null and void. If you are not an expert at painter, ask your hardware store people to find a good painter for you.